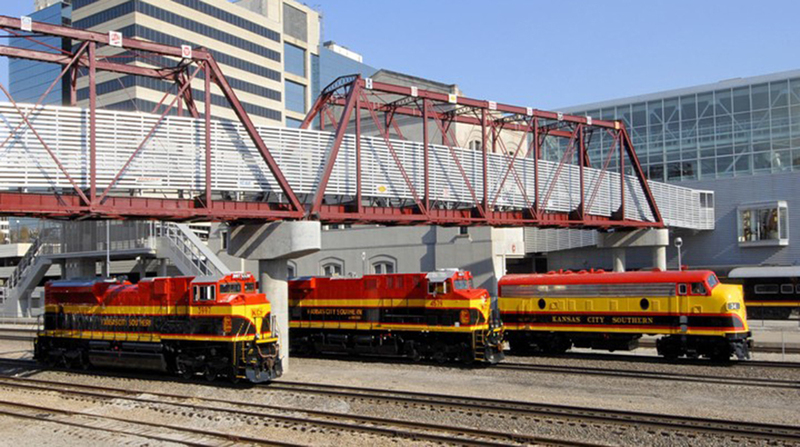 Kansas City Southern, the smallest of the Class 1 railroads in North America, reported record fourth-quarter and full-year 2018 financial results on Jan. 18. Fourth-quarter net revenue reached $694 million, a 5% jump from the same period in 2017 when revenue was $660 million. The company said much of the jump in revenue came from increased shipments of petroleum and other crude oil products. Net income was $161.8 million or $1.59 per share, compared with $552.4 million or $5.35 for the same period in 2017. For the year, Kansas City Southern generated more than $2.7 billion in revenue, compared with nearly $2.6 billion in 2017. The year’s net income was nearly $630 million, or $6.16 a share, compared with $963 million, or $9.18 a share in 2017. Although the revenue figures both for the final quarter and the year set records, the company’s leadership expressed displeasure with the results.